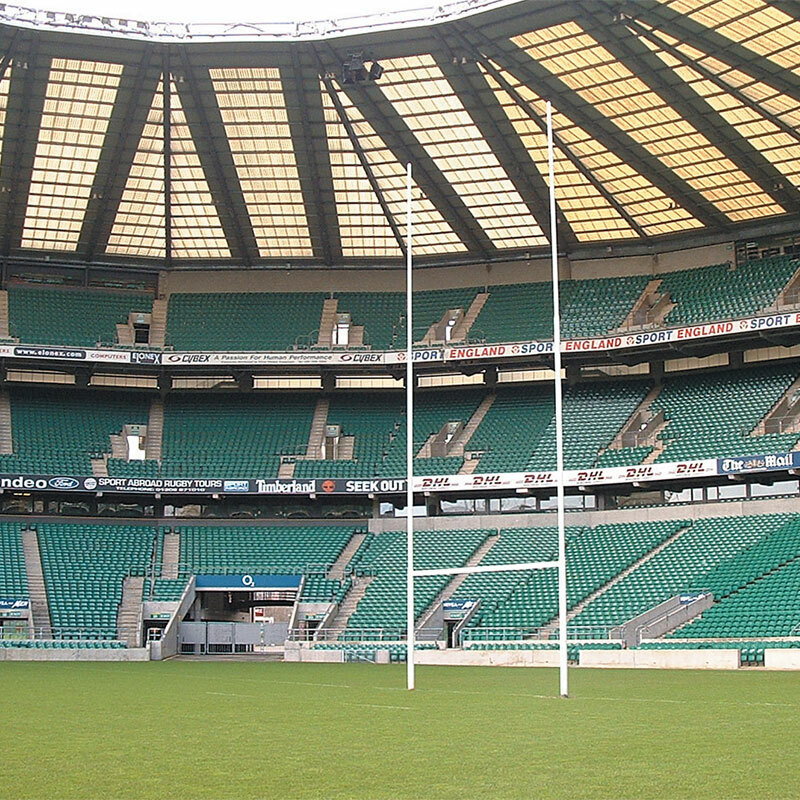 Harrod Sport ® Socketed Aluminium Rugby Posts are lightweight and easy to handle. With uprights supplied in sections for easy transportation and storage. 12m. Harrod Sport code RUG-201. Top uprights 7m long, 63.5mm diameter x 3mm thick. 10m. Harrod Sport code RUG-200. 6m. Harrod Sport code RUG-199.